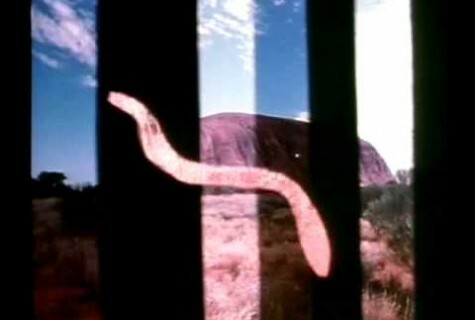 Australian Light is a major OtherFilm project dedicated to uncovering and illuminating the hidden history of Australian experimental and artists’ film. The project’s early iterations have included survey screenings in New York, San Francisco, Tokyo, Auckland and Oslo. Australian Light will incorporate a book publication and a screening program. More details coming soon.